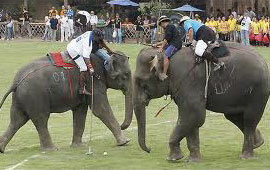 Nepal and Rajasthan are the only two places where one plays polo on elephants. Although not a sport as such, it attracts large crowds because of the originality of a quick play with elephants struggling to move on the ground. However, it is fun to watch. Elephants are part of Indian culture since time immemorial and are representative of the strength and power of kings. Unlike the horse polo is fast, the elephant polo, is more relaxing, enjoyable. Unique and unforgettable experience. 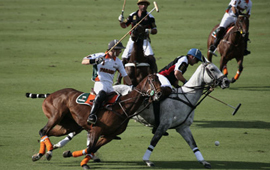 The polo horse remains, even today, one of the launches of sports shoes in the Indian aristocracy. Apart from the games of the season (September to March), teams are often absent from Jaipur. But you are also likely to take in a game as a visitor. This is very entertaining and extremely enjoyable to watch. 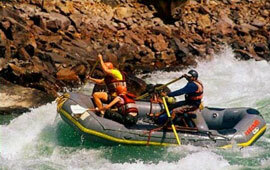 These water sports in India are organized in the north to the source of the Ganges, the state of Uttaranchal Rishikesh, the city of Hindu pilgrims. Good physical condition is necessary because the level is supported. The equipment and materials are provided. Water happiness of days in beautiful mountain scenery. 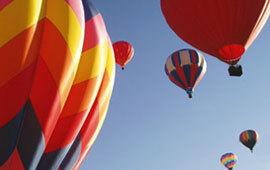 Ballooning, scuba diving in the Andaman and Lakshadweep Islands in the Indian Ocean, water skiing, sailing and surfing on the coast of Goa and Kerala.